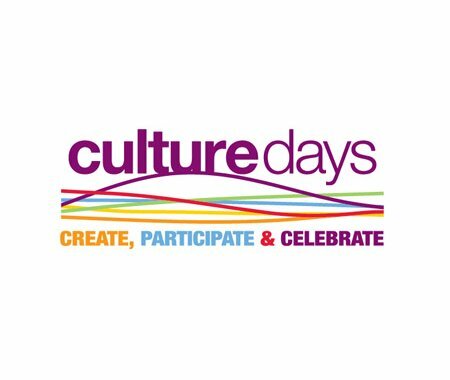 It's time to start planning your Culture Days weekend! The event registration site is now open - organizers who register events by June 8th can be entered to win a promo package worth $3,000! This year the national programming theme is OnBeat, a celebration of rhythm and making arts and culture accessible, inclusive and fun! To learn more about it, sign up for this OnBeat information webinar on May 17 at 12pm (CST).